Following my slight disappointment with Revlon Lip Butters I've been a little hesitant to jump on the Chubby Stick bandwagon - that was until the Goddess of hilarity (fangirl much?) that is Marian Keyes took time out to give them a rave review over on Beaut.ie . From that day on I knew I had to try 'em. There are no prizes for guessing which shade I was keen to test out first. Chunky Cherry is a bright pinky, red, because of my penchant for coffee lips, I thought this was the ideal way to work a little colour onto my kisser. It has to admitted, I'm smitten. 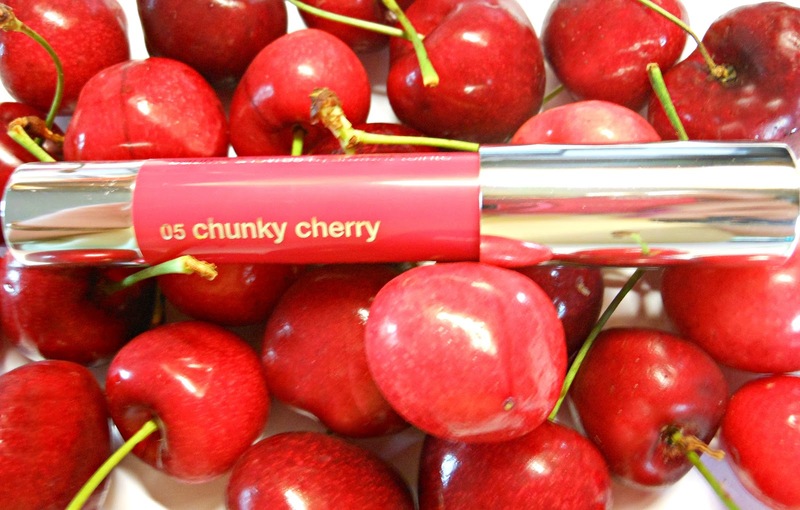 Soft and comfortable on the lips, Chubby Sticks apply like an unscented balm but give a beautiful colour payoff. This shade is super flattering and, even after two hours wear, my lips are still moisturised and bright pink. I'm loving the design Clinique have used too, twistable uppable being one of my favourite features in any make up product, I'm a fiend for losing sharpeners you see. The tube itself is sturdy enough (with a tight fitting lid) to be thrun into your bag or purse without a second thought. Now that I like. Available in 8 new shades from this month, the Chubby Stick will set you back €19 a piece, or, if you shop in Boots and buy 3 Clinique products this week, you'll recieve €12 back in Boots points and a snazzy pink pencil case to carry your chubby lovelies. I opted for Mega Melon, a very wearable pinky brown and Curvy Candy, a bright fuchsia bubblegum pink as my second and third. Have you tried Chubby Sticks yet? Reckon you might? I really want to try these! Clinique are releasing chubby sticks for eyes in the autumn too!